Launched just over a week ago, the iPhone 5 is currently the most highly demanded smartphone in the market. With supplies running low and availability being limited to a specific set of countries, prices on the streets are at an all time high, as unofficial vendors are charging as much $300-$400 over the official price. Officially, of course, the prices will likely remain the same till the introduction of the next iPhone sometime late next year. Launched in over 22 countries so far, we now have a nice amount of data which helps understand the price differences across these countries. Check out the informative graph after the jump. The graph comes from the folks over at setteB.IT in which they list prices of the 16 / 32 / 64GB iPhone 5 in countries like Australia, Austria, Canada, France, Germany, Italy, New Zealand, the United Kingdom and, of course, the United States of America. Keep in mind that the listed prices are based on unsubsidized, factory unlocked models and are inclusive of taxes (shown in brackets). Also, as of typing €1 = $1.2922. The results are quite interesting. 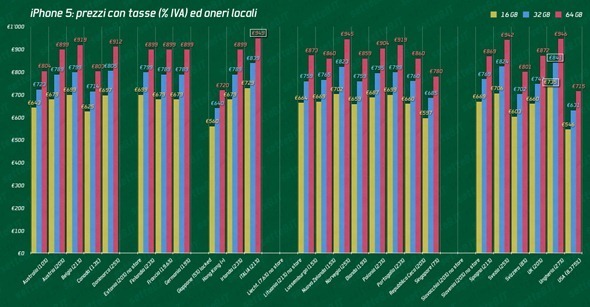 As expected, consumers in USA – Apple’s home country – get the best deals overall with the lowest prices, while Italian consumers have to pay a hefty 20% tax resulting in highest official retail prices. 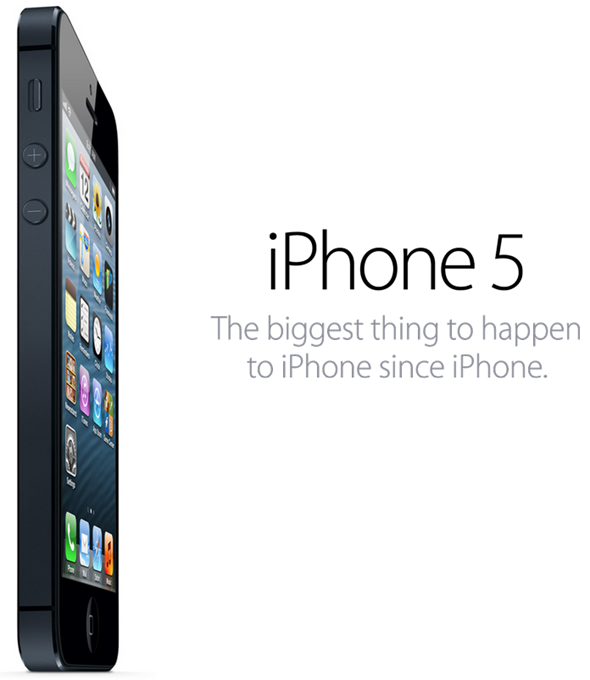 The iPhone 5 model starts at €729, compared to €546 in the USA. But then again, the prices in Italy are nothing compared to the prices set unofficially in countries where the iPhone hasn’t launched officially. A factory unlocked 16GB iPhone 5 costs a whopping $1329 on online retailers in India, for example. That’s around twice the price of the same unsubsidized model in USA. If you live in such a country, wish to buy an iPhone 5 and don’t want to blow away a year’s savings on it, it is suggested that you get someone from a supported country to buy it for you and bring it to you in their next trip, or patiently wait for the demand and supply balance to be tipped to the other side. 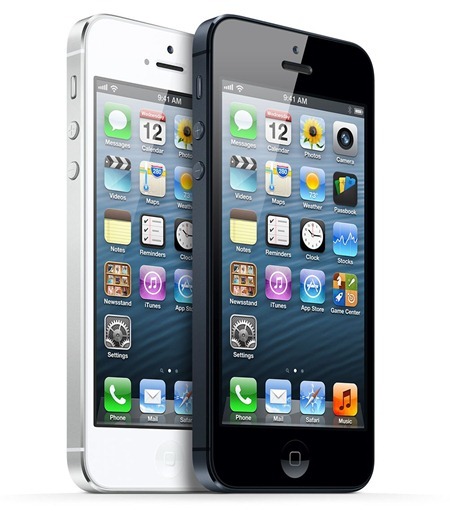 The iPhone 5 is the fastest selling consumer smartphone in history, with record breaking 2 million pre-orders within its first 24 hours and over 5 million units sold through the launch weekend.